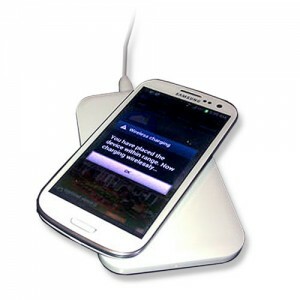 Wireless charging for mobile devices is appealing. Tangle-free and wall outlet-independent, it’s a plus-plus alternative to the more standard charging options for your favorite mobile devices. For Samsung, it’s a mixed bag. While the company allows wireless charging for its mobile devices, namely the Galaxy S4, the Galaxy S3, and the Galaxy Note 2, you would have to buy a wireless charging kit for them that would involve outfitting your smartphone with a new back. For those who don’t want to sacrifice slim design for wireless charging capabilities or just want to control spending, the MonsterWatts Qi Wireless Charger offers the switch to wireless without breaking the bank. With smartphones being used 24/7, they are exposed to a great risk of being damaged when accidentally dropped or when they fall off from pockets or bags. At the same time, if you use your smartphone very often, you have more chances of draining its battery really fast and before you know it, your phone has already died on you. But since you cannot have a dead smartphone (either because you dropped it accidentally or your battery ran out of charge), you need a protective case and a handy charger for it. If you think they can’t come together as one, think again. Here comes a very functional device developed by Prong. Aptly called PocketPlug, this plug-in charger case works as a protective case and a charger at the same time. There’s no denying the fact that we have grown dependent on our mobile devices. 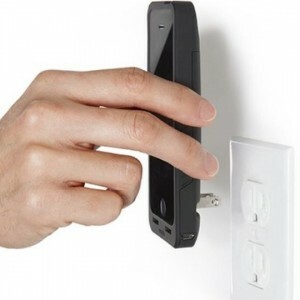 In this age where phones go beyond simple calling and texting to perform various complex tasks such as taking gorgeous photos and entertaining you for hours with amusing games, it’s no wonder that you get a rush of panic when your phone battery starts to die in a place where no power outlet is available. It’s such a common occurrence for smartphone users as the demands that we place on our smartphones do take its toll by draining the battery power of a phone. Especially over time, it’s not uncommon for a smartphone that’s being used constantly to tread into low battery territory after a few hours. 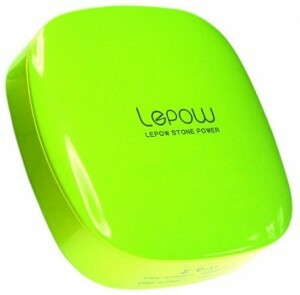 The Lepow Moonstone 6000 mobile chargers offers a solution.